As a little Central American/Caribbean country, Belize is home to only about three hundred ninety-eight thousand people. 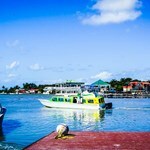 Although this number may be small compared to other countries, Belize’s demographic composition is actually one of the most diverse societies in the world. 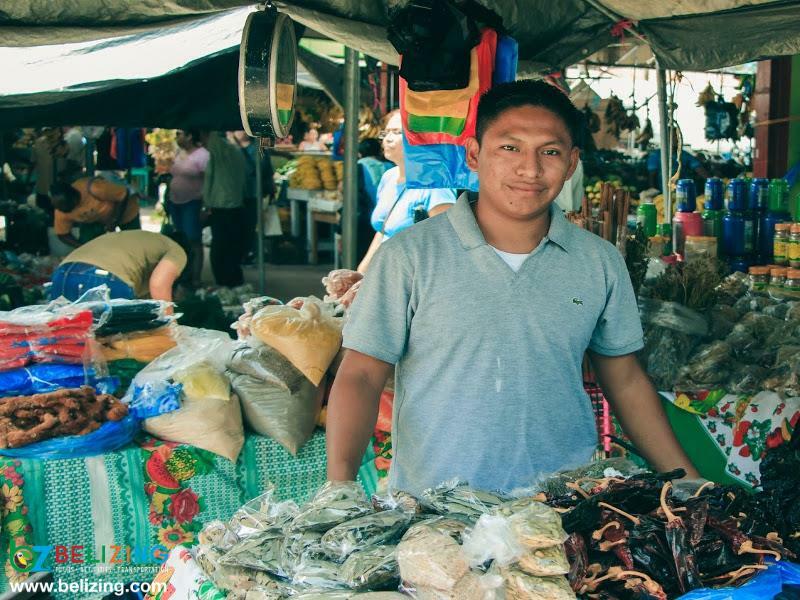 Often times, Belize is referred to as the “melting pot.” But what does this mean? 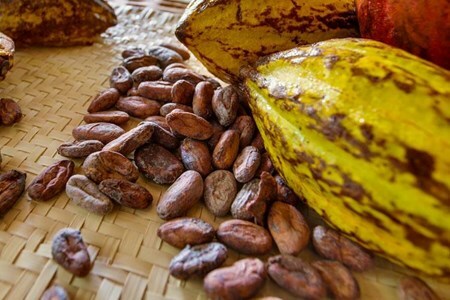 What is the melting pot of Belize? Well, in short, Belize’s melting pot describes our unique blend of different cultures, ethnic groups and communities residing in Belize. Although culturally different, we all are able to get along with one another and live in harmony. What is astonishing about our melting pot is the fact that all the different cultures can celebrate their own cultures, while still being able to appreciate other people’s cultures. And that’s what makes Belize and the people of Belize unique. 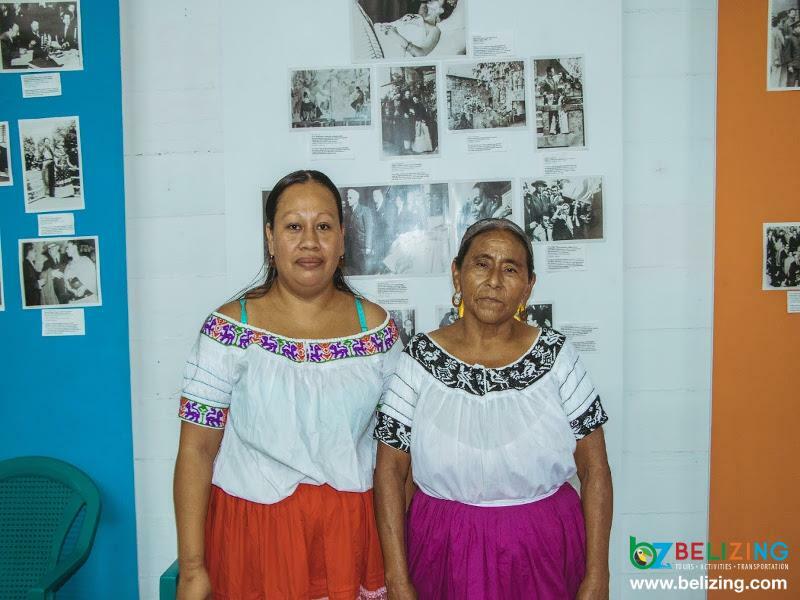 Majority of Belize’s population are Mestizo, which is a mixture of Spanish and Maya. It is then followed by Maya, Creole, and Garifuna, contributing to majority of population. But, let’s not forget that small percentages of the whole consist of Jamaicans, Lebanese and even American and European expats. There are so many ethnic groups in Belize! 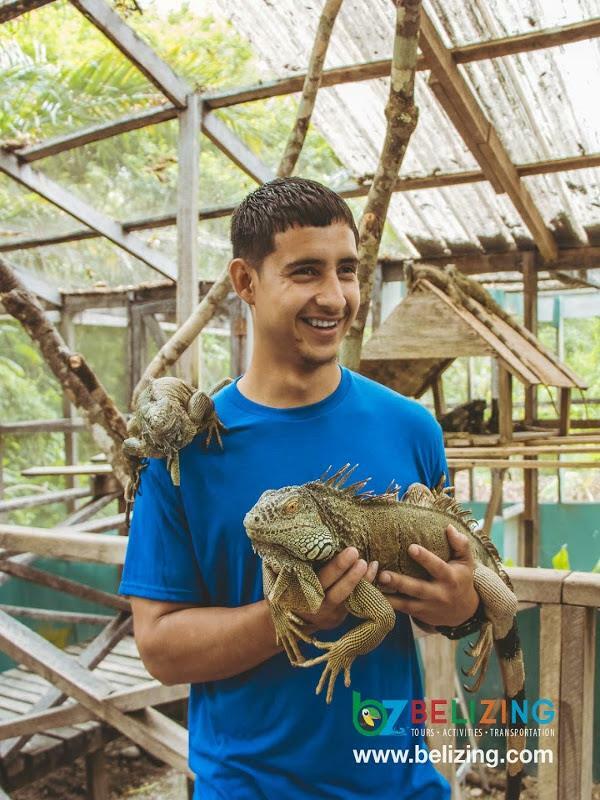 The Belizean race is not just one specific race, but rather multiple races, which means multiple cuisines of foods, multiple languages being spoken and multiple lifestyles that are being lived. The other day I spoke to my neighbor, Ms. Sandra, about Belize and the people of Belize. Ms. Sandra is originally from Jamaica. And, she mentioned in our conversation that the diversity of people in Belize is just immense. 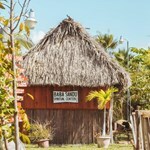 Albeit there is some diversity in Jamaica, Belize is on a whole other level! And it is just absolutely beautiful! 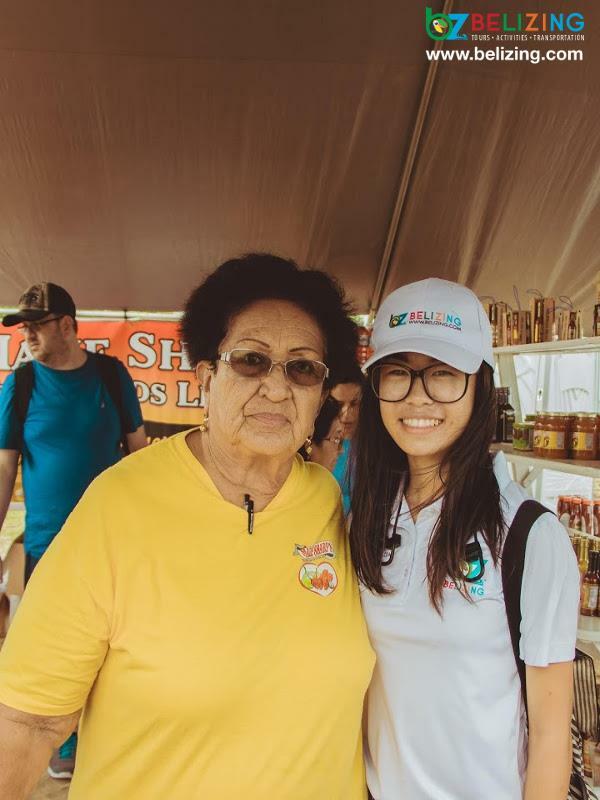 Everywhere you go, you get to meet many different faces, experience the different cultures, try different foods, and learn new languages and interesting things about culturally different people. Mestizo: persons of mixed Hispanic-Amerindian origin. Garifuna: persons descended from African slaves mixed with Amerindian inhabitants of the eastern Caribbean islands. Creole: persons descended wholly or in part from African slaves. Maya: original inhabitants, mostly from one of three denominations - Ketchi, Yucatec, or Mopan Mayan. We are truly a melting pot! Take the members behind Belizing.com for instance. We have myself, who is of Chinese background, Maria, Jared, Luis, and Nico of Mestizo, and Derrick who is of Creole and Maya decent. Being a diverse group working together, we tend to have a lot to share about our own cultures – and we love to learn something new every day. 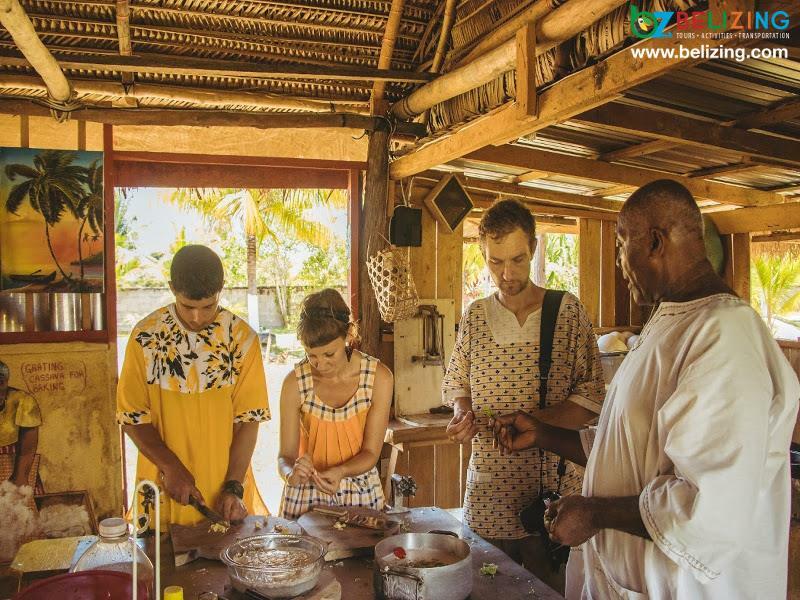 Whether you are living in Belize or planning to visit Belize, you will meet a lot of different people from the different cultures. People in Belize are warm and welcoming – we are always glad to share about our unique cultures. Belize is the only English-speaking country in Central America. 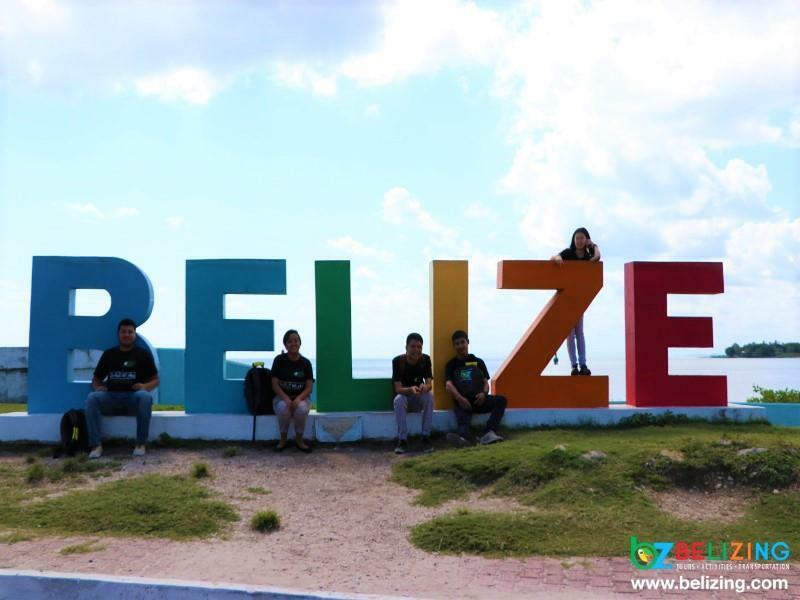 Although English is the official language of Belize, other languages such as Spanish, Mandarin, Hindi, German, Garifuna and Maya are also spoken in Belize – talk about multilingual! 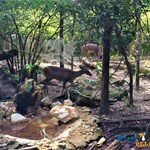 This also makes it really convenient and easy for travelers to explore Belize. Locally, Belizeans speak in a patois, which is Creole (or Kriol). Kriol is known as broken-up English, but it’s not the same as any other Caribbean country’s patois. Again, we have our unique Belizean Creole language. 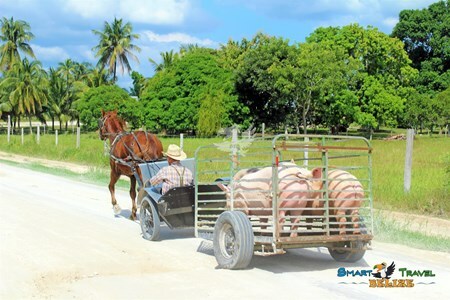 In the Corozal, Orange Walk and Cayo Districts, Spanish is the dominant language spoken. Creole is mainly spoken in Western and Southern Belize. 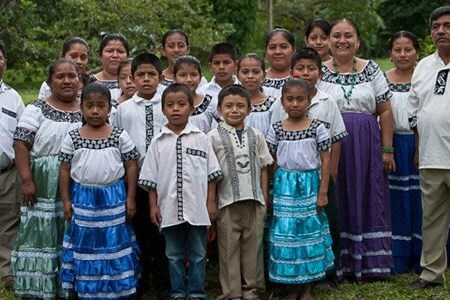 The majority of the population who speak Maya are located in Toledo and Stann Creek. Apart from English, Spanish, Creole, and Maya, German is a popular second language. Throughout the country, you will find someone who is bilingual or multilingual, speaking English, Creole and some other language. You will also find that there isn’t just one location where a specific ethnic group resides. 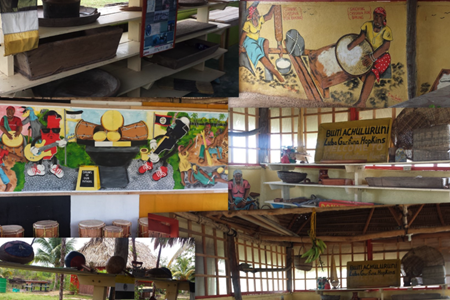 Mestizo, Maya, Chinese, Garifuna, Mennonite and other communities are scattered from every corner of Belize. 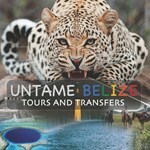 From north to south and east to west, you will encounter the melting pot of Belize. Being Belizean does not label you as one certain race or color. 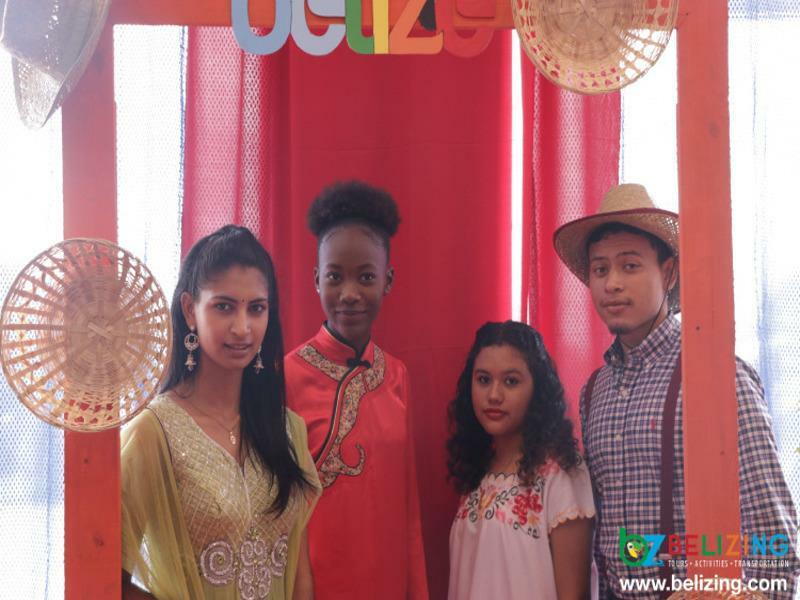 Belizeans are a group of diverse, vibrant people and we are the melting pot of Belize. 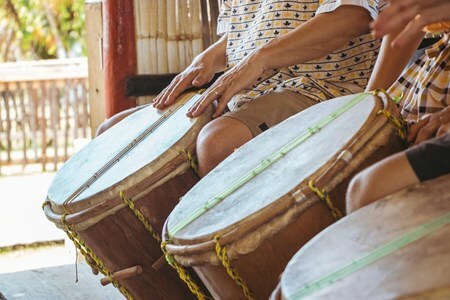 We have a lot of culture, food, music, and dance to share with everyone, so come along and immerse yourself in the many unique cultural tours listed on Belizing.com! 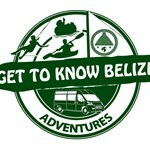 You can experience Belize's many cultures through various activities you can book on Belizing.com. 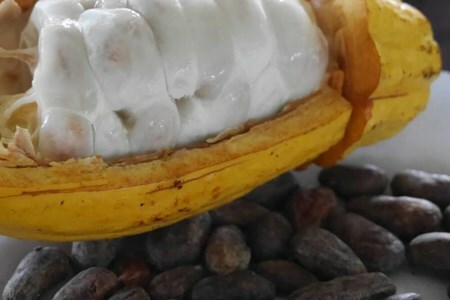 Scroll down to find a few suggested cultural and food tours. 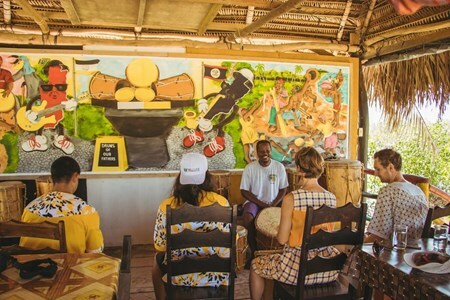 Experience the Garifuna Culture in Hopkins, the Mayan Culture in Toledo, the Creole culture and history in Belize City, and the different ethnic foods in San Ignacio. Fascinated by the pulsating rhythms of the Garifuna Drums. We are pleased to share in the fulfillment of your quest to learn to play the drums and become a member of our drummers club. 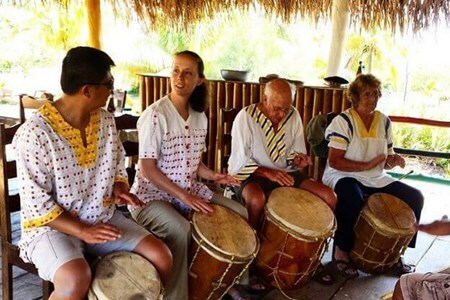 ... moreGuests are taught the different Garifuna Rhythms and some folkloric songs.